While watching your dream come to life is exciting, it can also be frustrating. If you’re unfamiliar with the process, it can seem like you’ve lost control of your home to a wide range of workers coming and going, and leaving you in a constant state of disarray. 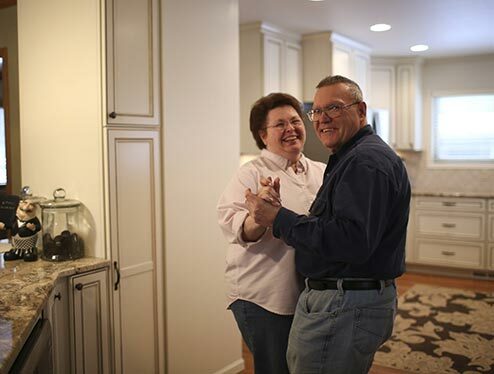 For many people, home remodeling is a new endeavor where expectations are high and sometimes not met. It’s our job as remodeling contractors to prevent that from happening. 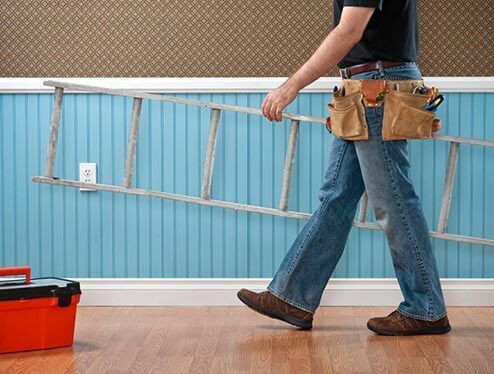 Republic West Remodeling understands there are many questions from the homeowner, as well as occasional challenges, during the remodeling process. Here are some common things you may encounter so there are few, if any, surprises. We respect your property and your privacy. While having workers coming and going at certain times may be inevitable, we will always keep you informed in advance so you know what to expect. Work is only performed during previously agreed-upon hours to minimize stress on your family life. Depending on the depth and scope of the renovation, you may need to move out during some of the remodeling stages. Be sure to factor this aspect into the game plan so you’re prepared. 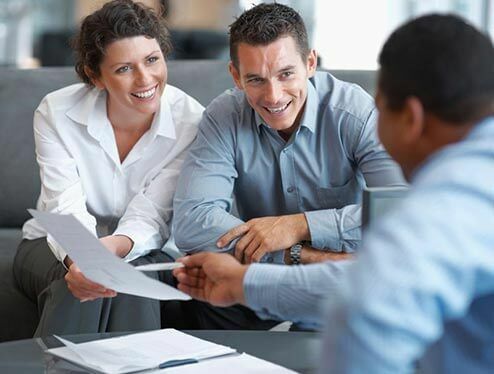 One common customer fear is if a projected six- to eight-week project runs over, lasting several months. However, it shouldn’t be a worry if you choose a home remodeling contractor, like Republic West Remodeling, that truly respects your time. We understand that you want the work completed as quickly as possible, and we do everything in our power to make that happen. 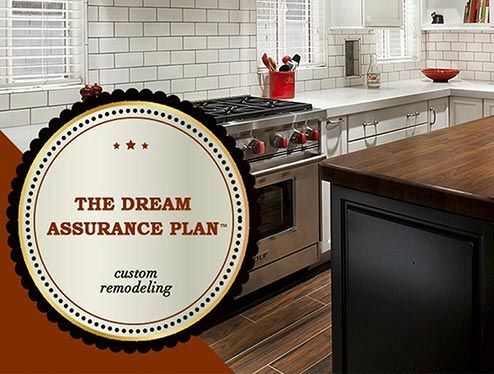 The #1 remodeling nightmare is that the final cost on a custom remodeling project has little resemblance to the upfront cost that was presented when the initial contract was signed. We call this “cost creep.” If your budget is not handled correctly, cost creep will become an absolute fact of your remodeling project. We provide a breakdown of project scope, line-by-line, giving each customer Cost Assurance. We have been exceeding our clients’ expectations with our remodeling projects since 1995 because we have always been honest and up front. Our customers tell us the finished result is well worth any minor inconveniences. We do everything we can to minimize disruption in your home and your life. You have our promise that we are experts at limiting the “downsides” of remodeling, communicating clearly with you from the start. Our goal is to keep your inconvenience to an absolute minimum. 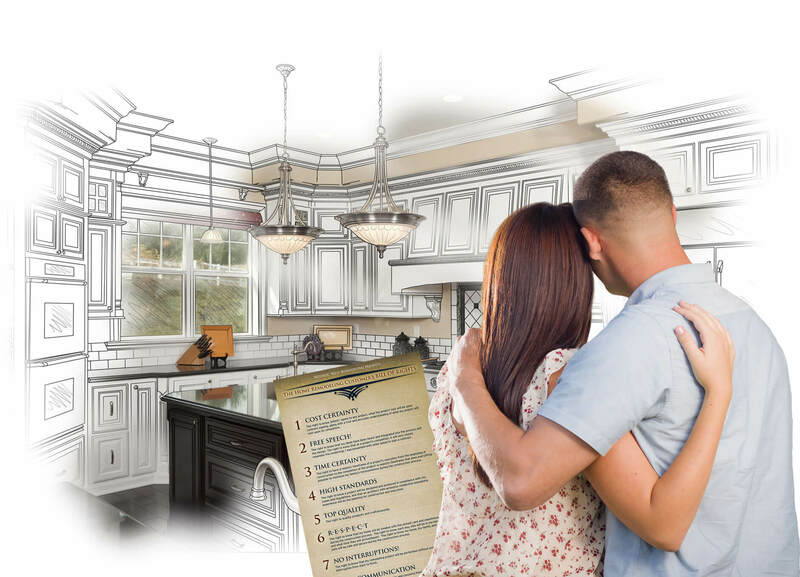 Many homeowners have come to expect the nightmare project that is so prevalent in the remodeling industry.We would like to change that, and so we’ve developed the Remodeling Customer’s Bill of Rights.